GlobalGiving Launches Hurricane Matthew Relief Fund supports vetted, established nonprofit organizations responding to the storm. The fund will help first responders meet survivors' immediate needs, including food, fuel, clean water, hygiene products, and shelter. Once initial relief work is complete, support will transition to longer-term recovery efforts run by vetted local organizations. 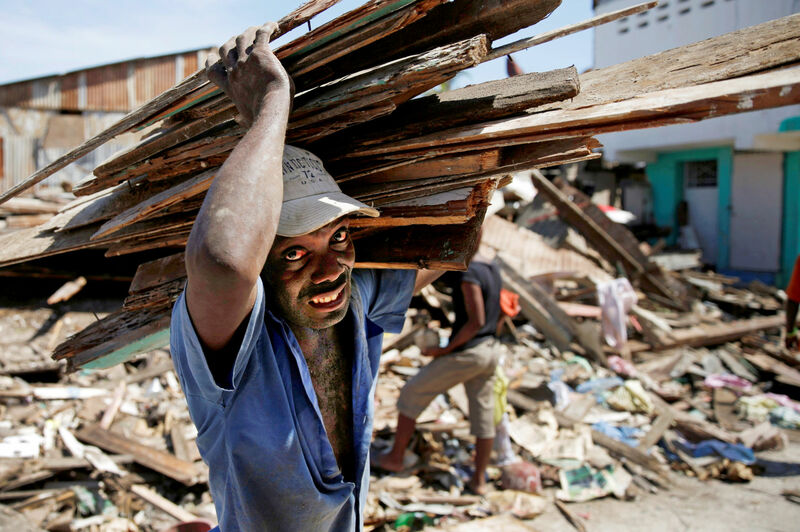 "The 2010 earthquake in Haiti and the aftermath that followed clearly illustrated the need for donors to support locally driven organizations that have a proven track record in disaster relief," said Mari Kuraishi, Co- Founder and President of GlobalGiving. "We have a network of vetted, trusted partners on the ground in Haiti, Cuba, Jamaica, the Bahamas, and the United States. We'll get funds to those partners quickly—in a matter of days—to help the people that need it most." To donate online, visit https://www.globalgiving.org. Donors can also text MATTHEW to 80100 to donate $10 to GlobalGiving's Hurricane Matthew Relief Fund. Message and data rates may apply. Terms: hmgf.org/t. Send a check by writing, "Hurricane Matthew Relief Fund" in the memo line and mailing it to GlobalGiving, 1110 Vermont Ave NW, Suite 550, Washington DC, 20005. GlobalGiving and its partners will provide ongoing updates. For real-time reports and to learn how funds are being used, follow @GlobalGiving or see the Fund FAQ. GlobalGiving is the first and largest crowdfunding community connecting nonprofits, companies, and donors around the world. A top-rated charity on Charity Navigator, GlobalGiving has helped raise more than $200 million from more than 500,000 donors for more than 15,000 projects in 165 countries. GlobalGiving supports local nonprofits around the world with the understanding that they are best suited to support their communities, especially during crisis relief and recovery efforts. Each organization is vetted thoroughly to ensure that donations are delivered to those who need them most.